Welcome back from the dead, hurricane Lee. 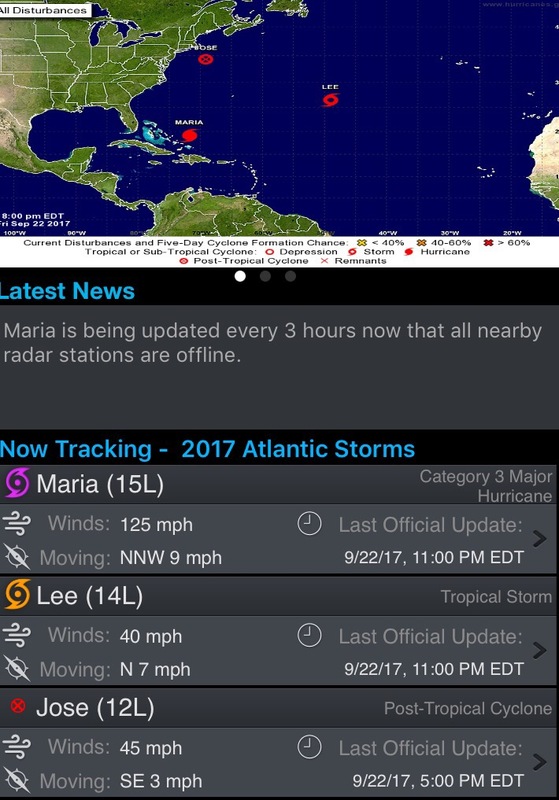 How will this affect Maria and Jose? Will Mary and Joe meet? Amongst the earthquakes, solar activity and powerful storms, it’s an elemental time, perhaps we are entering a new time. Just remember everything is a cycle. The spiral rules all. 🌌 So where are we on this time line, when human intelligence can persist and advance? Posted on September 22, 2017, in Uncategorized. Bookmark the permalink. Leave a comment.